Summer may be long gone, but that doesn’t mean your social life has to cool down too. From bar and restaurant openings to inner-city festivals, here are some standouts on the city’s cultural calendar over the next few months. Situated in the newly-renovated Castle House down on Castlegate (originally the Co-op), Kollider Social is one of many projects planned to set up shop in the building. This giant indoor food hall is being curated by local favourites Depot Bakery, Tamper and Peddler. It will open early for breakfast, with a range of Scandinavian-inspired food on offer. The plan is to encourage customers to connect over coffee and great food, sparking creativity and ideas in the shared space. With other projects in the works, Castle House is shaping up to be a hub for exciting new local experiences. 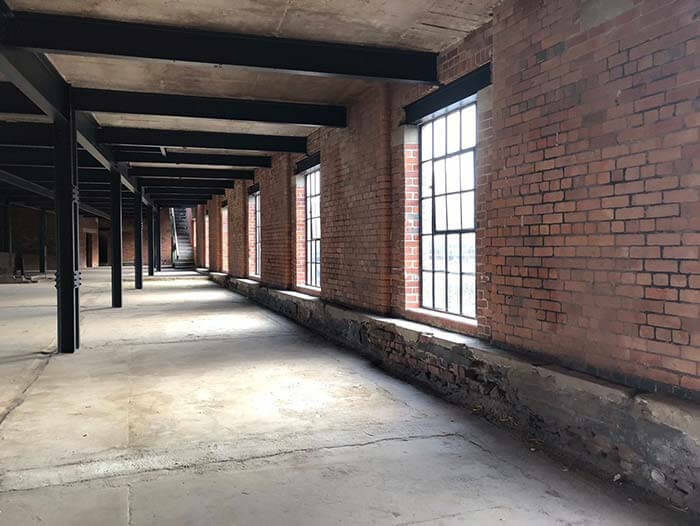 Kelham Island’s resurgence as a culinary hotspot continues with newest addition Cutlery Works, a food hall located inside an old factory. Opening in late-October, the first wave of traders has been confirmed to be Gravy Train, Five Rivers, Edo Sushi and Ma Ba, offering poutine, Vietnamese, Japanese and Indian food respectively. Each vendor has its own connection to the city, whether that’s Gravy Train’s highly successful appearances at Peddler Night Market or Five Rivers’ beloved Broomhill eatery. Currently, there is even a Kickstarter to support a ‘bean-to-bar’ chocolate café, Bullion, for those needing some extra sweetness in their lives. The renovation pictures look very promising so far, and more food and drink is never a bad thing. Watch this space. Castle House will also play host to the British Games Institute from October onwards. This is an initiative to promote and support gaming within the UK, securing funding and championing gaming culture. 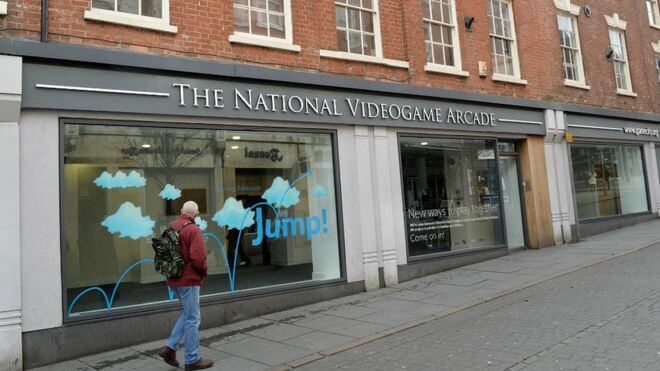 Along with the National Videogame Arcade, an interactive museum moving from its current location in Nottingham, it’s set to provide a strong statement of Sheffield looking towards the future. A new dining and drinking experience founded by Tom Aronica (food) and Jack Wakelin (drinks), supper club concept Bench launches on 24 November at Peter & Paul’s Testone Factory in Kelham Island. The event marks the first in a series of pop-ups that will take place on a quarterly basis throughout the city, with Upshot Espresso on Gibraltar Street one of the upcoming locations. Jack and Ronnie met whilst working in the prestigious underground bar Public. They have united their considerable clout in mixology and food to create a fresh and unique form of dining, one which is centred on the idea of a comfortable atmosphere and bringing people together to dine at one table – hence the name. Tickets are £5 and include an aperitif and food pairing. All dishes and drinks will then be priced at £7 each, to give guests the flexibility to suit both their taste and budget. Soon to be Sheffield’s very own Chinese quarter, this ongoing £66 million development can be viewed from across the city thanks to its large centrepiece tower block. The finished build will offer a well-lit public plaza as well as an oriental supermarket, restaurants, a café and student accommodation. Sheffield’s universities welcome many Chinese students to the city every year who, along with the indigenous Chinese community, will be able to enjoy a state-of-the-art project planned and funded jointly by both UK and Chinese business people. Part-bar, part-pun, this new collaborative venture from the managers of Freak Street Café and Bath Hotel debuts in November where Abbeydale Road and London Road split. Jabeerwocky takes over from Bar Ambasada PL, and plans to continue selling the Polish lagers the location is known for along with craft ales and Freak Street Café’s momos (Himalayan dumplings). These are served with a variety of colourful sauces and can be fried, steamed or fried only on one side in some kind of godless hybrid called a Kothay. The city’s first dedicated vegan pie shop has opened its doors this month, taking the place of recently-closed Burger Garden on Abbeydale Road. 3.14 The Vegan Pi Company opened on 1 October and features around 20 pies on its menu including specials. Each one is handmade at the restaurant’s own bakery, with all ingredients locally sourced. The luxurious CAST experience arrives at Sheffield Students’ Union’s Inox Dine on 5 October for an evening of jewellery making and fine-dining. CAST empower people to make their own jewellery, either via mail order kits or guided events. Priced at £90 per head, attendees will leave the experience having made the wax blueprint of their very own sterling silver jewellery-to-be – whether it’s earrings, a ring or pendant. Snazzy. Aiming to redefine the post-work drink, Funzing organise talks across the world in the evening hours with the purpose of inciting discussion and opening minds to new ideas. Lecturers give planned talks on a huge variety while patrons enjoy their drinks and a good story. 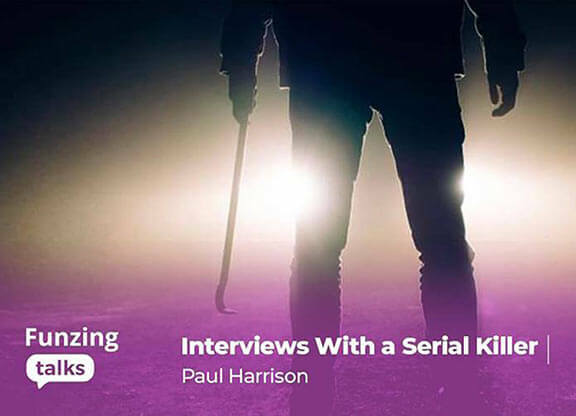 In the coming weeks, Sheffield will host talks titled Do You Have a Narcissist in Your Life (2 October), Murderers, Mafia Hitmen and US Prison (15 October), Exploring World Conspiracy Theories (22 October), Interviews with a Serial Killer (23 October) and Pablo Escobar – The Real Story (19 November). Search ‘Funzing Talks’ online to find out more, with talks due to be held at local venues such as The Leadmill and Yellow Arch. Ahead of their Halloween screening event, The Village Screen and Kenwood Hall link up for an outdoor showing of Wes Anderson’s award-winning Grand Budapest Hotel on 12 October. It’s sure to be a treat for all the senses, with live music as well as a bar, street food and deck chairs from which to enjoy Ralph Fiennes’ zany antics. Doors open at 6:30pm, with the film starting at 8:30pm. Grab tickets from thevillagegreenevents.com and head down early to claim yourself a good seat. Theatre Deli presents DARKFIELD’s Séance, a 15-minute performance in a soundproofed shipping container in total darkness. 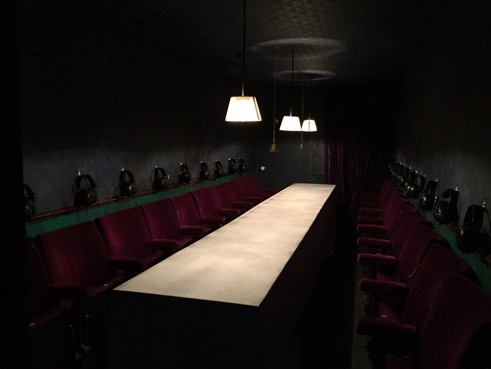 The audience sit at a long table wearing ear-covering headphones, part of what is described as an evolving narrative with no live actors. Find Séance at a secret location in the city centre, running from 11-16 October, with hourly showings from 1pm-8pm. An “open mind” is asked for from participants; enter if you dare. theatredeli.co.uk for tickets and more info. Created by Mir Jansen, this exhibition provides a vital and timely insight into the life of European nationals working and living in the UK today. Her painted portraiture includes interviews with eleven employees of Sheffield Teaching Hospitals, uncovering the human beings behind the Brexit headlines and the personal impact from one of the largest political decisions in our time. The opening exhibition running at the revamped Site Gallery provides an analysis of all things crystal, and the unique but crucial place minerals hold in our society. From historical alchemical and healing uses to today’s applications within technology, LCD plans to reveal the beauty of nature. The premise sounds fascinating, with a centrepiece commission from Anna Barham titled Crystal Fabric Field. 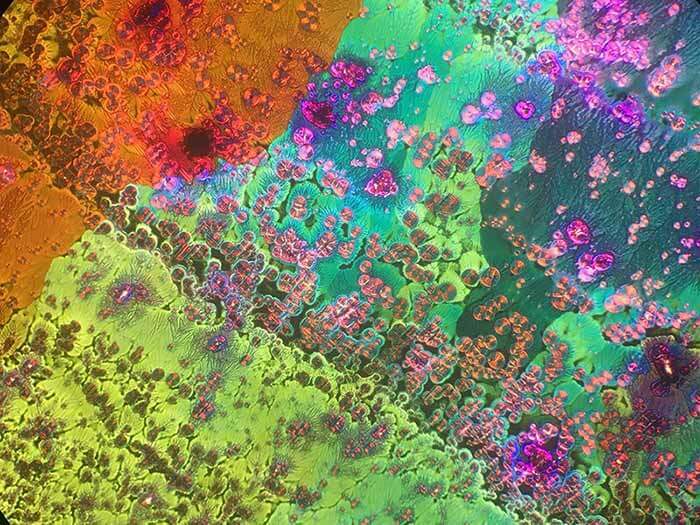 Expect a colourful, trippy exploration of natural geometry. 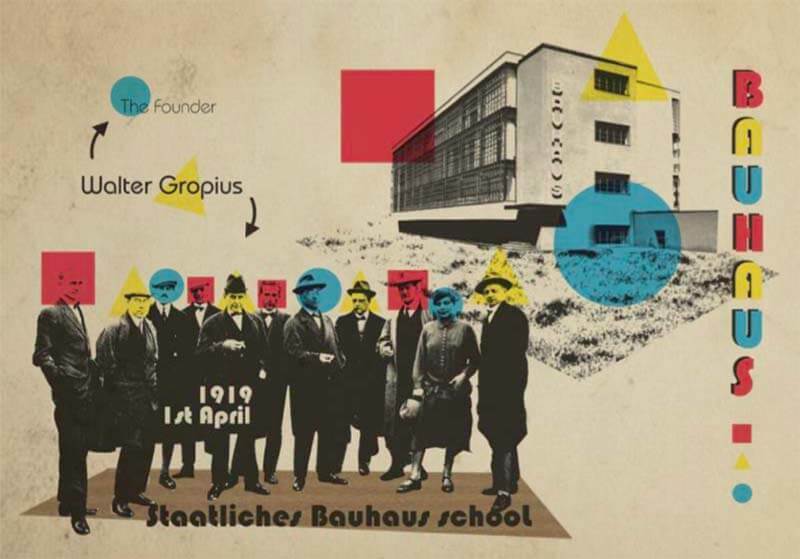 Focusing upon the legendary Bauhaus art school’s influence upon socially and technologically-conscious art, exhibits and new commissions will be added to this fascinating local initiative. Workshops, talks, screenings and performances are planned for the public across this period, too. It’s an exciting project for anyone wanting to learn more about the formative moments in modernist art, and a great chance to get your culture on while supporting an important local space. Fancy an evening with the best amateur art from Sheffield and across the UK? Now in its 30th year, TGSAS gives all kinds of artists a platform, from budding hobbyists to part-time art aficionados. 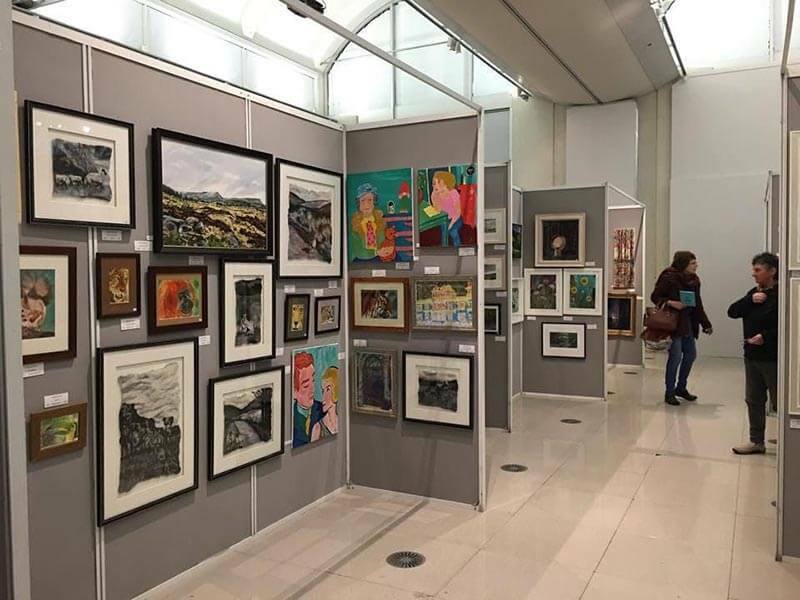 The event not only cares for the local artistic community, it also has the prestigious title of being the largest open art exhibition outside of London. Over 900 artworks will line the walls of Millennium Gallery with the opportunity to purchase the showcased work. Alternatively, people are welcome to submit their own! This treasured festival of creativity continues Sheffield’s run of exciting and inspirational events in the fall. Running from 6–27 October, venues across the city take part in hosting presenters from famed thinkers to beloved comedians. Last year, Robert Webb and writer Lee Child gave presentations in what were only the high-profile picks of a fantastic festival line-up. Three key themes tie this year’s talks together in what will be the festival’s 27th appearance: the anniversaries of suffrage, Frankenstein and circus. Check out the website for full listings and this year’s unique event artwork by Tom J Newell, making sure to attend a talk or workshop in an unexplored field. 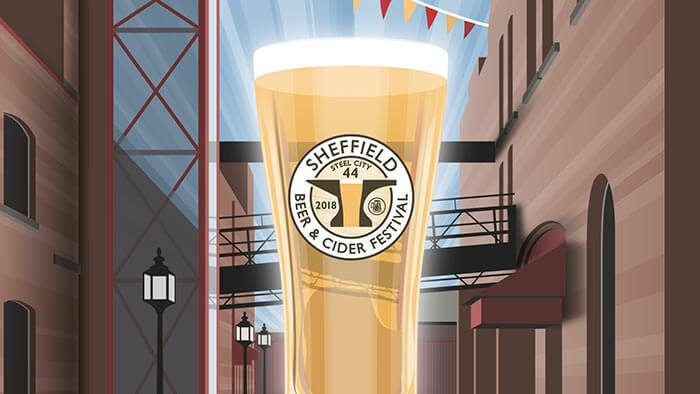 After five years at Kelham Island Museum, Sheffield’s Beer and Cider Festival is going from strength to strength. The event runs from 10-13 October, rolling out live music and street food throughout the week. Entry is free Wednesday all evening and Thursday daytime, and attendees can expect plenty to eat on top of the guaranteed-to-be mind-boggling variety of beers and ciders. Those with a Campaign for Real Ale membership can get reduced prices on their tickets for the busier weekend period. Make sure to head on over to camra.org.uk for more information. This innovative festival returns for its second year, expanding to multiple new locations across an entire weekend. Led by much-loved nightclub Hope Works, No Bounds has been praised as a modern combination of music and the arts. Festivalgoers can expect their fair share of club music in various locations including Hope Works and Trafalgar Warehouse, augmented by live workshops, panels and talks from a diverse range of personalities. This bonfire night spectacular promises to light up the Botanical Gardens next month. Following its sell-out inaugural year, an additional date has been added to cope with demand. Every night, street food vendors (including Proove Pizza) and pop-up bars cater for the adults while activities across the gardens keep the kids happy. The grand finale large-scale firework show is sure to excite all ages. Prost! There’s nothing quite like knocking back some beers in good company. Surely then, supersizing the beer to steins, adding in live music and German food must be even better? 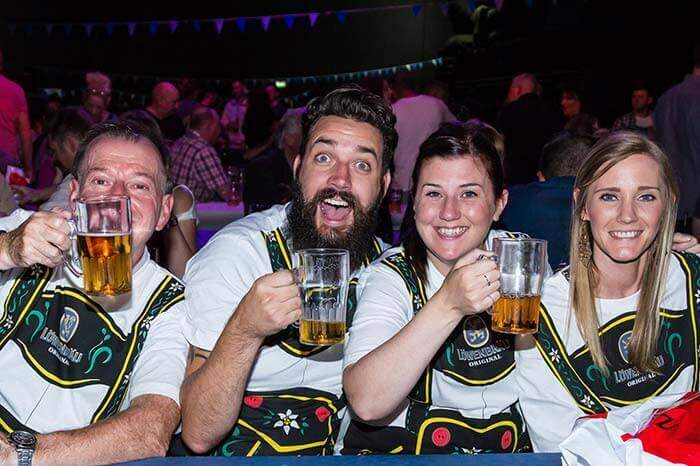 Magna’s Oktoberfest is back by popular demand to deliver another evening of Bavarian craziness in October, running from 6pm until midnight. 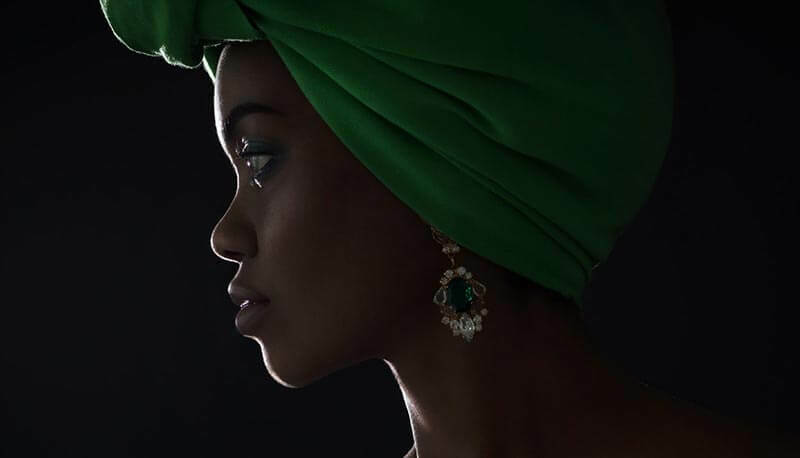 Run by Sheffield-based social enterprise Our Mel, this festival celebrates black history and cultural identity throughout the October-long celebration of Black History Month. 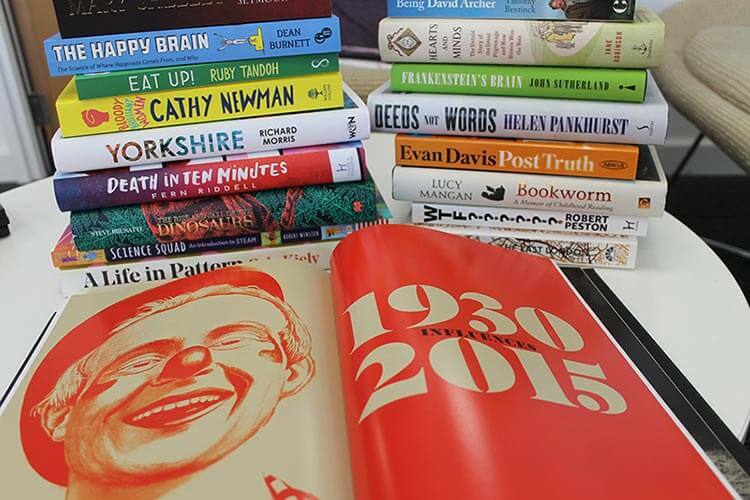 During the year, Our Mel hold workshops under the categories of My Mel, Your Mel or Our Mel. My Mel aims to empower people to be confident in their history and heritage, Your Mel offers a safe environment for group discussion and self-expression, and Our Mel brings together talent, embodying the meaning of being black and proud. Held inside the stately Cutlers’ Hall, this upmarket bubble-fest celebrates all things fizz. Included in the admission ticket is a glass of prosecco upon arrival, with the event offering live bands, street food and over 20 different tipples. There are even some VIP tickets if you want to get super-fancy, and a choice of two separate entry times throughout the day.